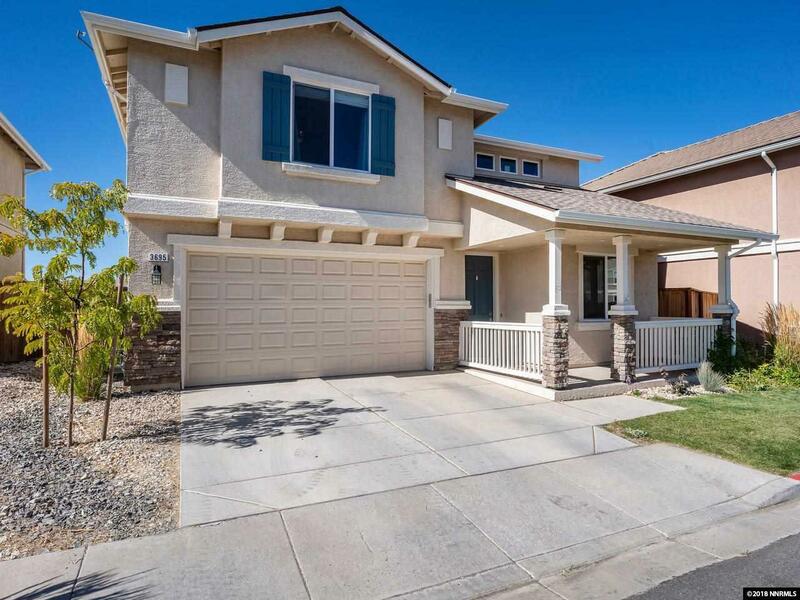 This beautiful home in Mt View Estates is a must see! 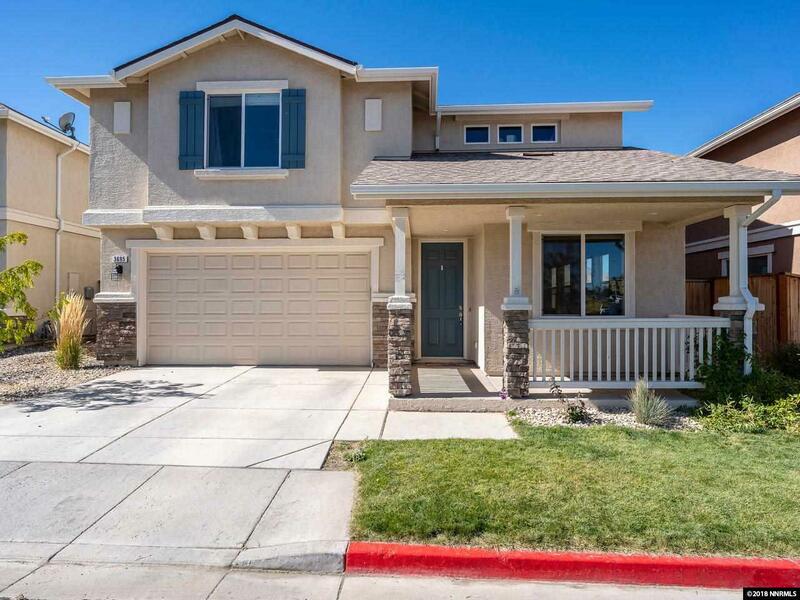 Built in 2015, the 2,457 sf home features an open concept kitchen, with granite countertops, laminate flooring, beautiful cabinetry & stainless steel appliances. The living space downstairs is flexible, making it perfect for entertaining! 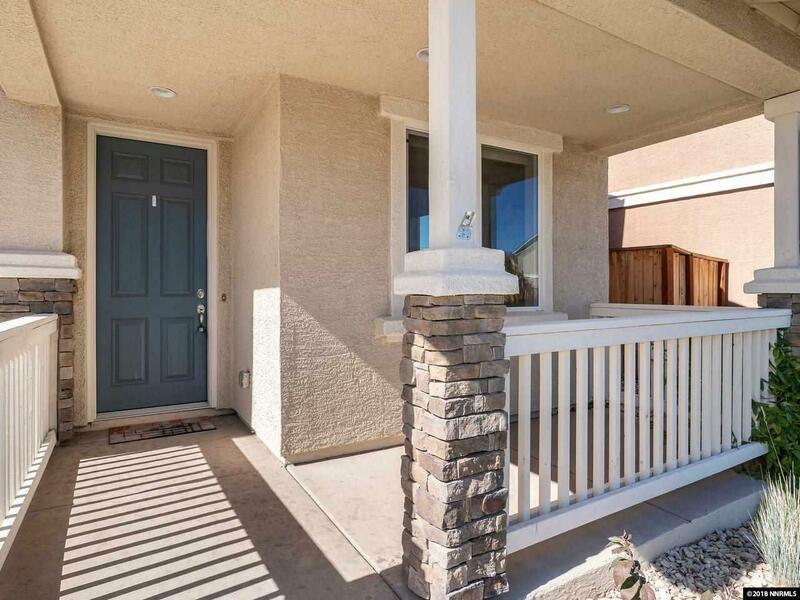 A spacious master suite has 2 large walk-in closets, upgraded soaking tub, separate shower & dual sinks. 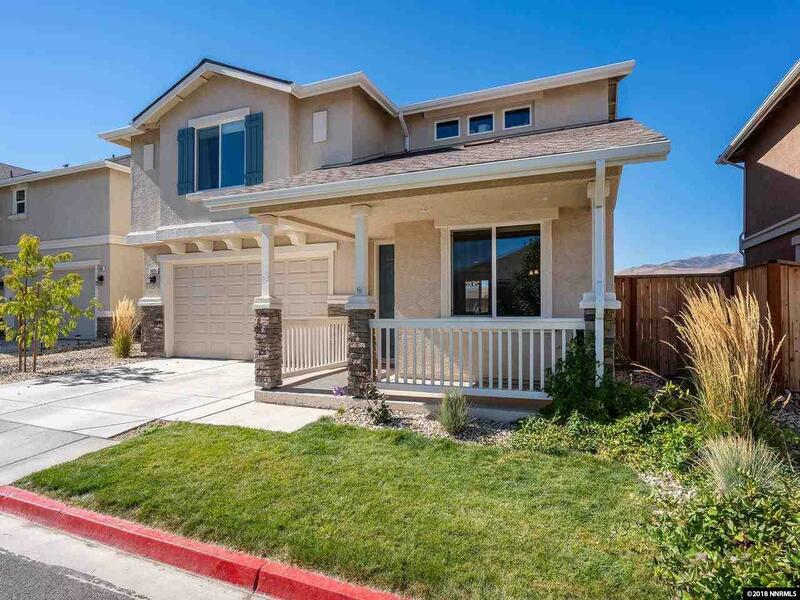 This premium homesite, boasts gorgeous views of the Sierras, Mt Rose & memorable sunsets; paver patio is a plus!